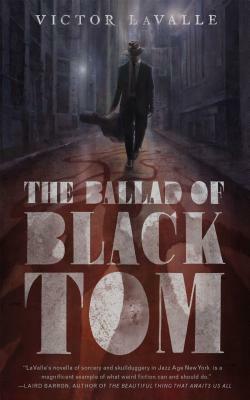 A Book Review for You: Have U read the Ballad of Black Tom, yet? You should. You really should. I gave it 5 stars for this powerful emotional read.